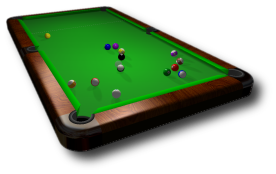 Another Pool is a marvelous computer billiards simulation. Combines an amazing physics engine with realistic OpenGL graphics. Available for Windows and Linux here. 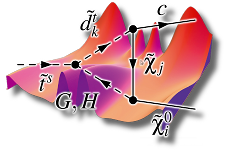 Looking for lectures in theoretical physics?